Fans of the Mortal Kombat franchise will finally have a chance to play the latest entry on their PCs. The Mortal Kombat Komplete Edition will hit digital distribution services August 3rd, with physical copies shipping to stores a day earlier on August 2nd. Included in the Komplete Edition will be all of the game’s DLC, with Skarlet, Kenshi, Rain, and Freddy Krueger joining the mix. 15 classic skins and three classic fatalities top of the list of extras. 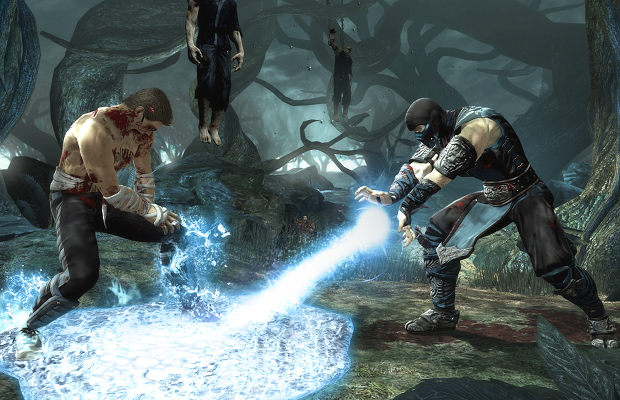 Originally released in 2011, Mortal Kombat functioned as a reboot for the series, retelling the events of the first three games. The Mortal Kombat Komplete Edition is currently available for the PS3 and Xbox 360 for $19.99, and this price will most likely carry over to PC.